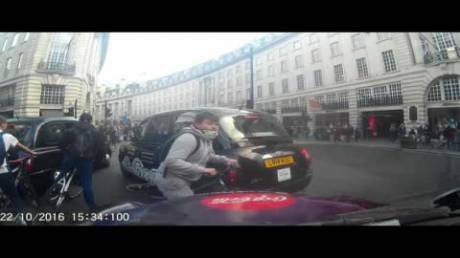 Finally, Someone Taught This Cabbie What Red Light Means! 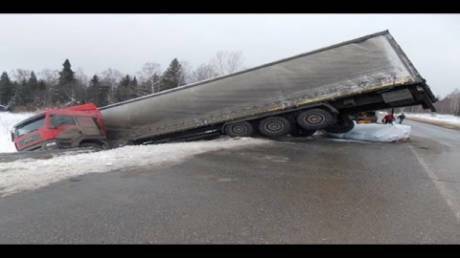 Someone needs to lose their job. 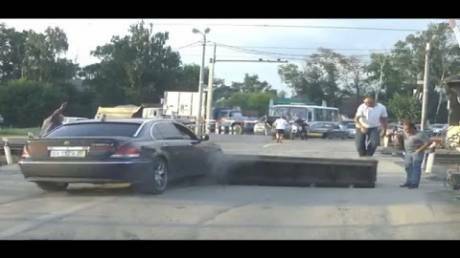 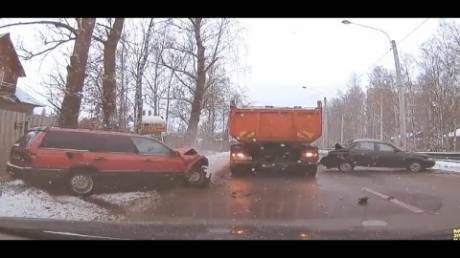 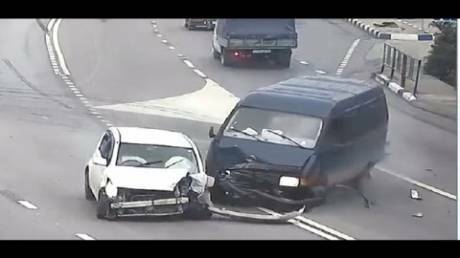 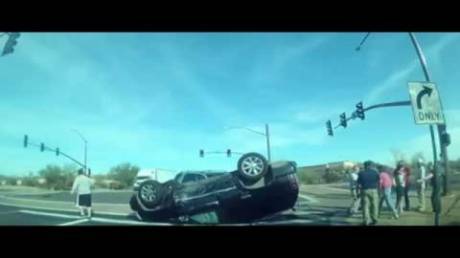 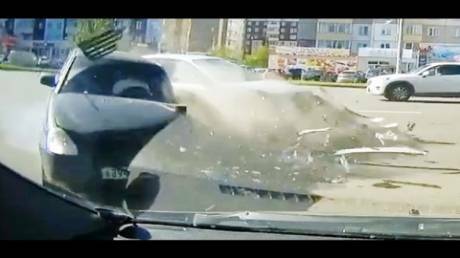 SUV Gets T-Boned So Hard It Flips Like A Pancake And Lands Like A Turtle On His Shield! 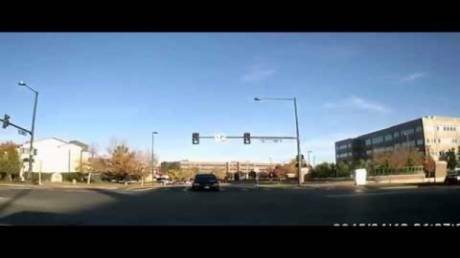 He Tried To Outrun The Red Light!